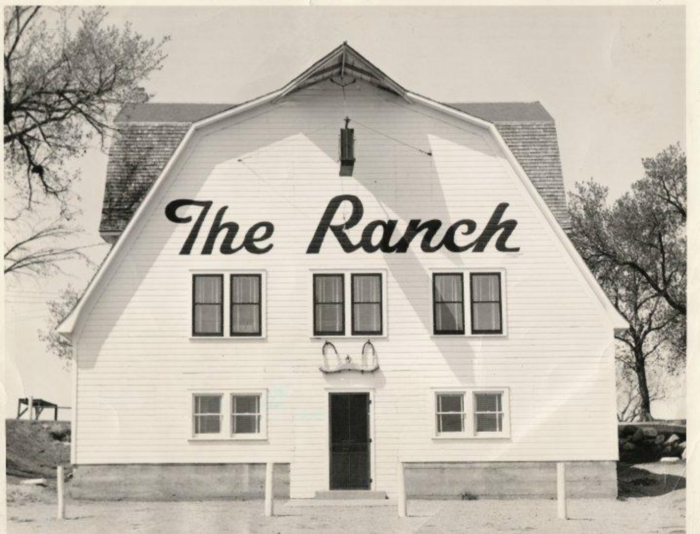 Back in 1946, an old barn in Devils Lake, North Dakota was converted into a supper club and later a steakhouse known as The Ranch, as it's still called today. 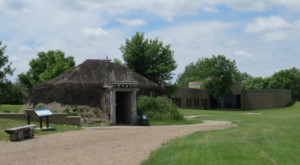 From its earliest decades to today, The Ranch has been known for great service and delicious food, even from its humble beginnings. 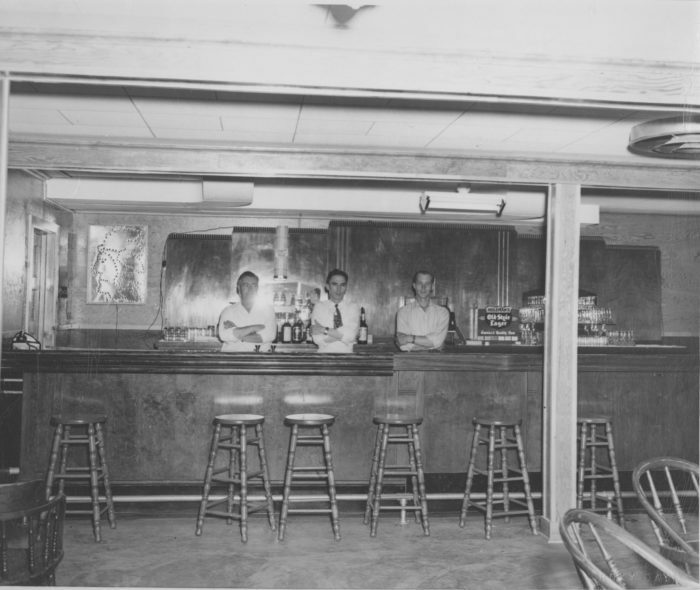 With a newer coat of paint and some additions, The Ranch is still busy with happy diners all these years later. 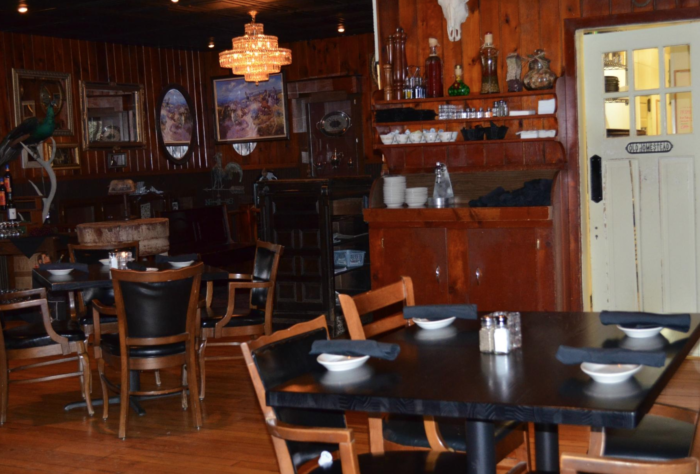 The interior is very classic and will make you feel right at home whether you're dining in the main area or on the second floor. 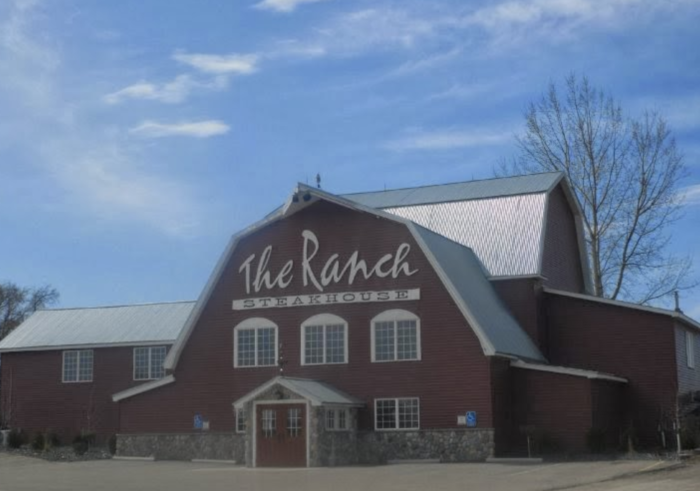 A restaurant being inside a barn doesn't mean it can't be upscale - because The Ranch's dinner entrees will certainly make you feel you're at the finest dining in North Dakota! 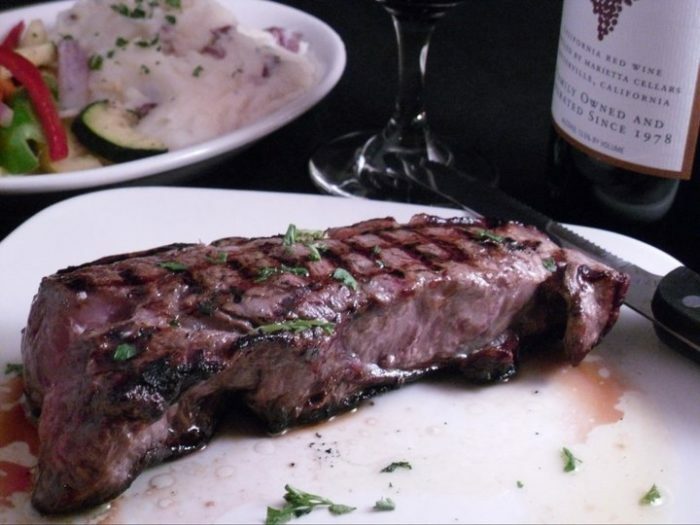 Their wide selection of steaks are cooked to your preference and perfection. 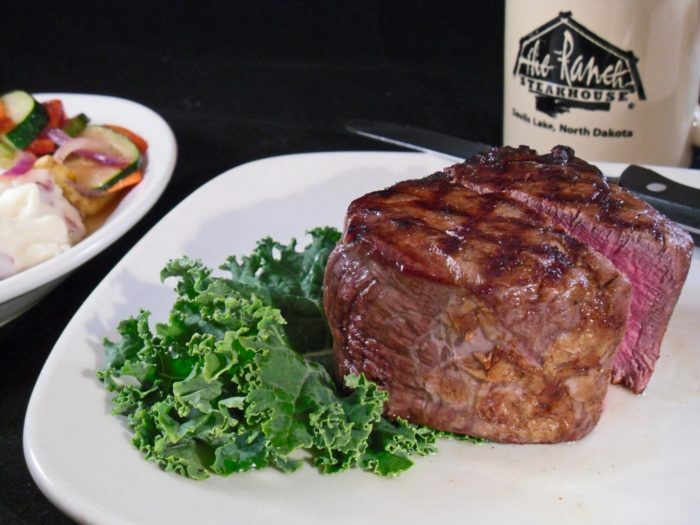 From the sirloin to the filet mignon, they are all juicy and drool-worthy. 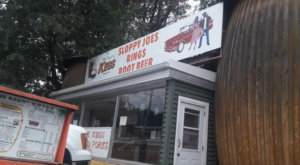 They even have things like smoked BBQ ribs, pulled pork, chicken, and a wide variety of sides. 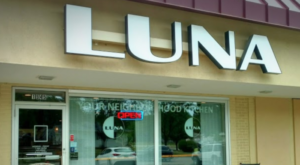 All of this is made fresh and delicious! 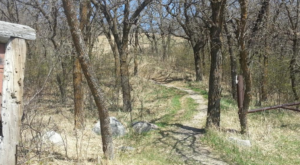 The Ranch isn't all about the turf. 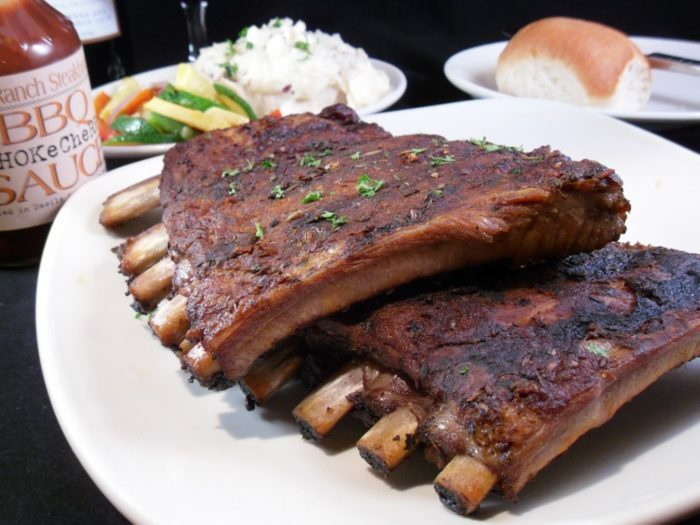 They have fantastic seafood as well to pair with their steaks or enjoyed on its own. 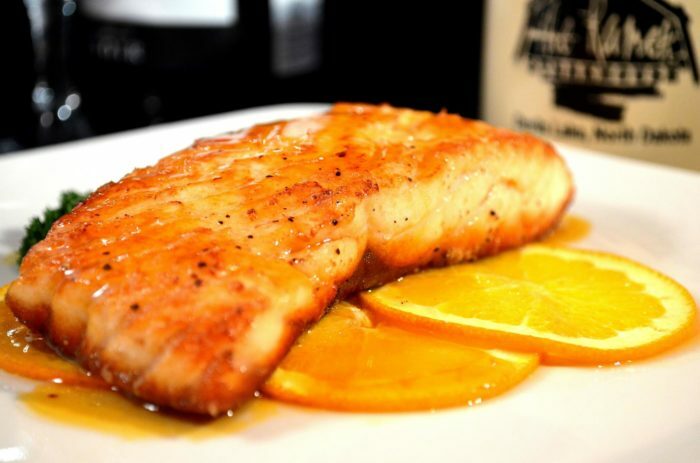 Shrimp, salmon, seared tuna, halibut, lobster, crab, and even sushi are all on the menu. 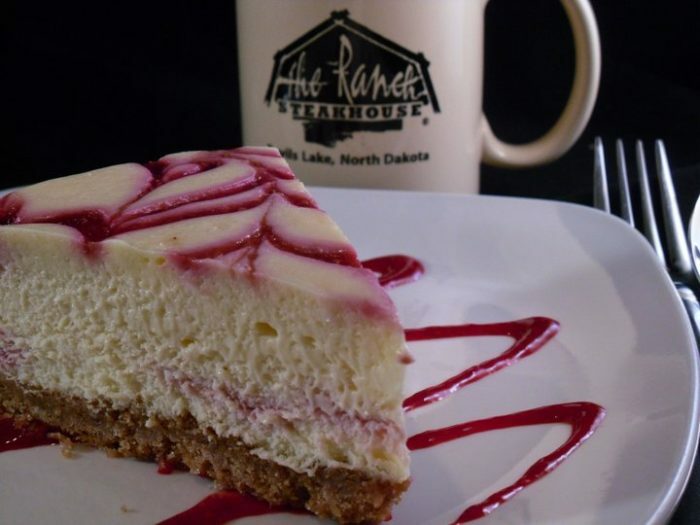 Finish your meal off with a dessert like their raspberry cheesecake and your experience will be complete in this charming, rustic place. 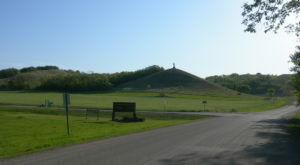 There's nothing else quite like it in the state, and it's made it all these years for a reason. That reason is that it's just that good! 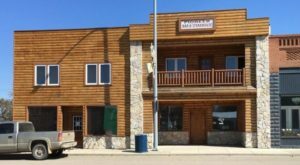 The Ranch Steakhouse is located at 1119 Highway 20 S, Devils Lake, ND 58301. 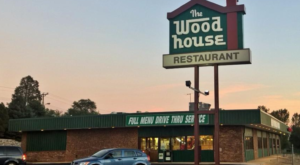 This may be the only steakhouse in a barn in the Peace Garden State, but it certainly isn’t the only place for a true carnivore to satisfy their meat cravings. 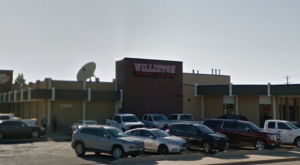 Take a look at these other fantastic steakhouses in North Dakota.